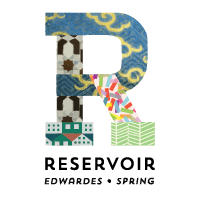 What do you love most about Reservoir Village? 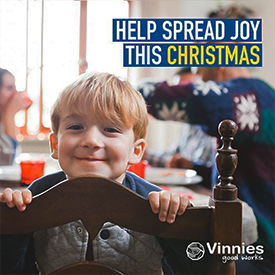 Tell us your favourite places to stop, shop and be pampered for your chance to win one of five $100 village shopping vouchers, in our Christmas Giveaway Bonanza! Entry is easy! Follow our village Facebook page and comment on the weekly giveaway questions for your chance to win. Our next giveaway question will be posted on Monday the 26th of November. Winners will be drawn each Wednesday through to the 19th of December. Head to our website for giveaway details and dates. 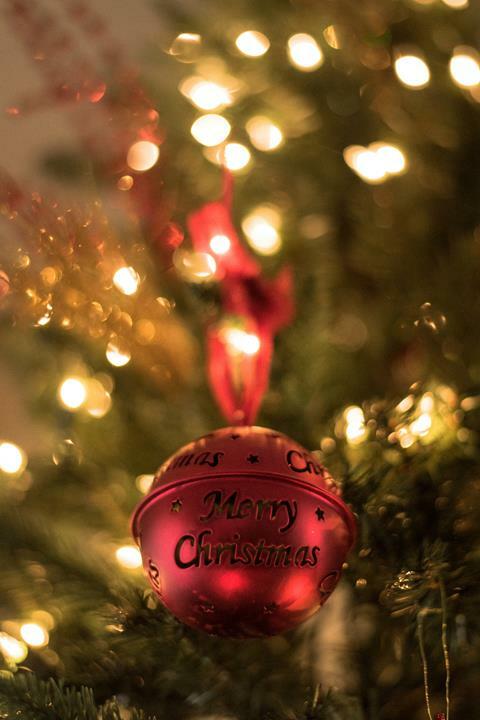 Wishing you a safe and Merry Christmas from the Reservoir Traders Association. 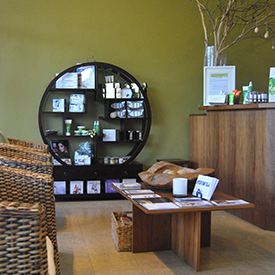 Raquel’s skin care centre is a high end salon established now for 20 years. 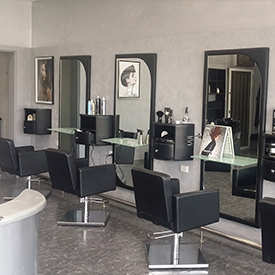 The salon offers all your beauty needs under one roof. 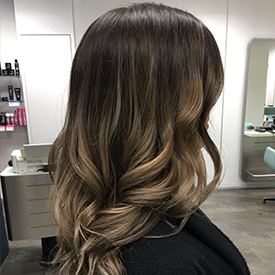 Experienced and attentive hair salon. Get 20% off Ladies and Mens services every Wednesday during December. You must mention this advert to redeem. Get a second pair of glasses for 50% Off when you order before the 31st of January. That's two great pairs of glasses to match your lifestyle, thanks to Reservoir Spectacles. 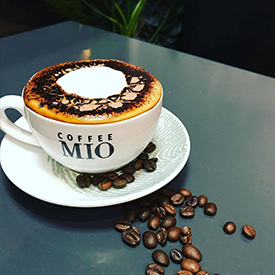 Enjoy $3.00 regular coffees all day plus $3.00 medium coffees between 6.00am and 8.00am. 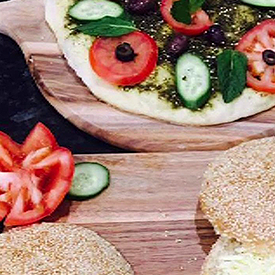 Stop by for a delicious lunch, sweet snack or to order catering for your next event. Kids colouring competition: Free finger bun for all kids who enter – 3 prizes will be given away for best work. 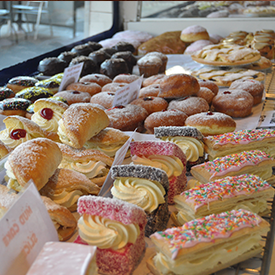 Choose from a great range of freshly baked good including traditional Lebanese sweets. 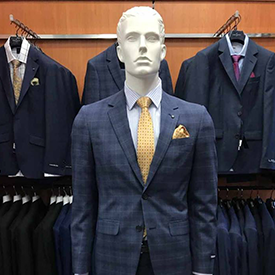 Need a new suit for any occasion? Get a FREE shirt and tie with any suit sold* Conditions apply. Shop a wide range of Men's Fashion & accessories. 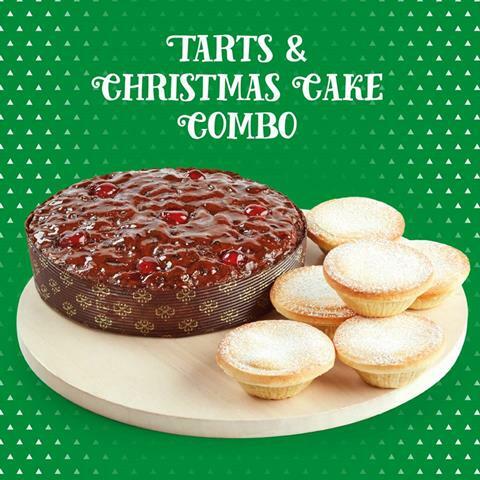 Let Sargent’s enhance your Christmas Celebrations with the most delicious handmade fruitcakes, puddings, mince tarts, shortbreads, gingerbread trees and trifles. 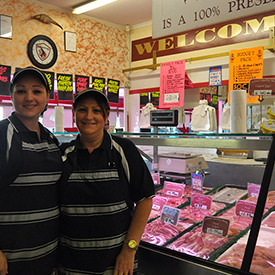 Shop for homemade Christmas ham, turkey rolls, free range roast pork and much more! Lillypad provides floral designs for all occasions, including hampers, gifts and plants. 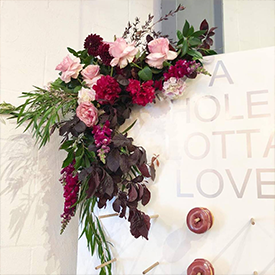 Their team has a love for creating beautiful wedding floral arrangements. 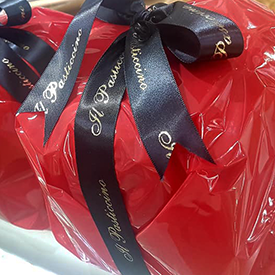 Enjoy homemade Panettone (Fruit or Chocolate) plus a variety of assorted cakes and biscuits, Christmas hampers, Torrone and much more! Place an order today or come in on Christmas Eve from 6.30 am to 5.30 pm. Visit their website of follow them on Facebook. Limited offer just for Christmas - available to December 24th or while stocks last. Visit Vinnies Reservoir before stock sells out! Christmas time is notoriously dangerous on our roads as families operate on little sleep, forcing themselves on to long stretches of road to make it to their destination. 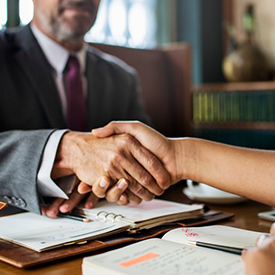 Shine Lawyers see these tragedies almost daily, and urge all drivers to slow down and observe the road rules these holidays, and have a safe and happy festive season. Have you booked in for some pre-Christmas pampering yet? Time is running out! The team at All About Hair wish all of their customers a happy festive season. You are receiving this email because you are subscribed to our updates. We respect your privacy and will not share your details.